Free Time Stopped piano sheet music is provided for you. 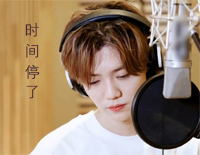 Time Stopped is a song by Lu Han who is a Chinese singer and actor. Free Set It Off piano sheet music is provided for you. Set It Off is a song performed by Lu Han who is a Chinese singer and actor. Free Promises piano sheet music is provided for you. 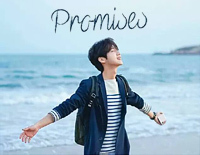 Promises is a song performed by Lu Han who is a Chinese singer and actor. 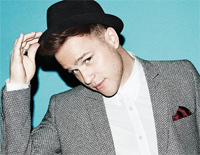 Free Our Tomorrow piano sheet music is provided for you. 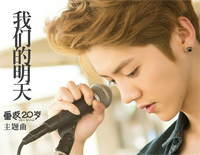 Our Tomorrow is used as the theme song for the film 20 Once Again and was sung by Lu Han.